We have partnered with the amazing crew at Adventure Trails Ireland. Adventure Trails Ireland offer exciting Experience Tours in Dublin & Galway and we are delighted to be part of their Guiding team. The Irish Food Trail, The Tapas Trail or The Whiskey Trail allow visitors and locals alike to explore Dublin or Galway in a unique way, discovering the Bars, Restaurants and atmosphere that make these cities famous. On the Irish Food Trail you will experience the best Irish food, restaurants and pubs in Ireland. 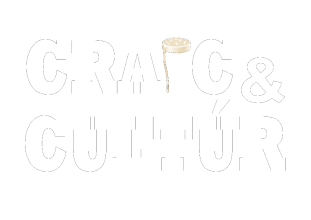 This is an exciting walking food tour of Irish Cities, in which ‘craic agus ceol’ is the main course. We provide the ideal path to explore Ireland’s most popular and hidden Restaurants. A great way to catch up with old friends and make some new friends along the way! The Whiskey Trails lets you experience Irish whiskey in the company of friendly local people. Irish whiskey is the original and best in the world. An Irish pub is the perfect place to relax, meet new people and experience what it truly means to be Irish. Take a stroll through our historical sites, meet friendly local people and taste delicious fresh Irish food. Ireland is steeped in history, art and culture which provides the perfect setting to share a drink. We are famous for the friendliness of our people and a true Irish welcome. Journey with us through the City of the Tribes, as we show you our city. See the modern Culture Galway has embraced to make it a Cultural Capital in its own right. Join us and explore some of the more genuine and authentic watering holes of Galway City. Experience the culture rarely seen by those from further afield. The Bars Locals Drink In. 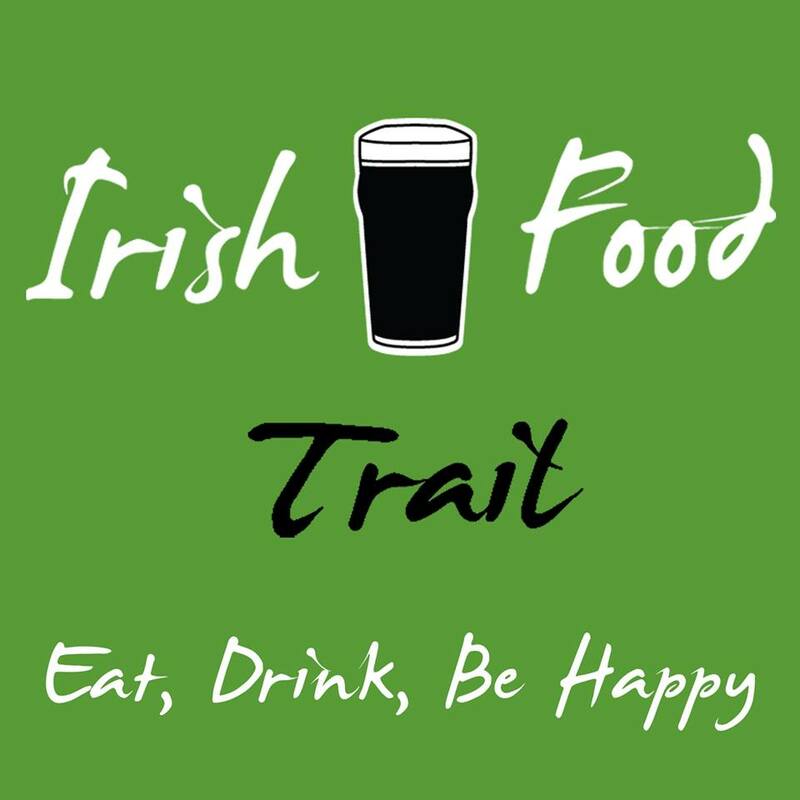 The Irish Experience Evening, run in Partnership with Adventure Trails Ltd, is a combination of our Whiskey Trail & Irish Food Trail, giving you the opportunity to really embrace Irish Pub Culture & Heritage. Our Irish Experience Evening is a Private Tour and Guarantees Me, John , as your Guide while exploring beautiful Galway City. Experience the local characters, local music, and the famous Irish ‘Craic’ that has made Ireland and the Irish renowned across the world.